(Manila, Philippines) Music enthusiasts will be thrilled and dazzled by the exhilarating song numbers and hilarious scenes from a much-acclaimed Broadway musical comedy when “Sister Act” premieres on June 27, 2017 at The Theatre at Solaire, Entertainment City, Pasay City. The show opens the two-week Philippine run of the hit Broadway musical that is part of the Asian leg of the American production’s Asian tour for 2017. The musical will run for only two weeks with no extension. Media partners are Fox, Philippine Star, Manila Bulletin, Philippine Daily Inquirer, and BusinessWorld. 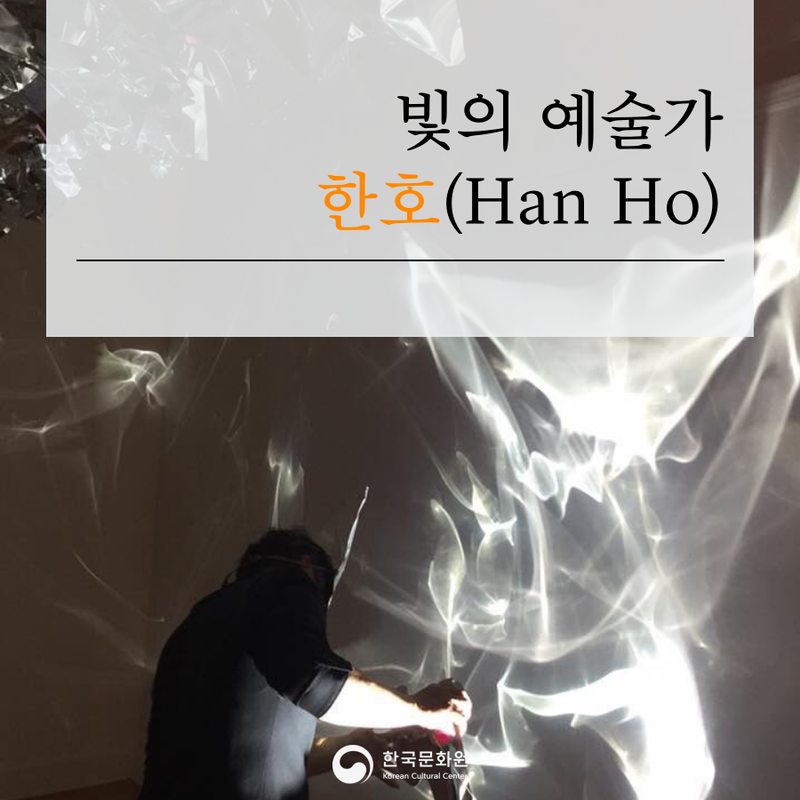 Produced by Ovation Productions in cooperation with Broadway Entertainment Group, and Troika. Tickets at P6500, 5500, 4500, 3500, 1500 available online at www.ticketworld.com.ph or call (02) 981-9999. Avail of 10% Early Bird Discount from February 12 –28, 2017. (Manila, Philippines) February 05, 2017. 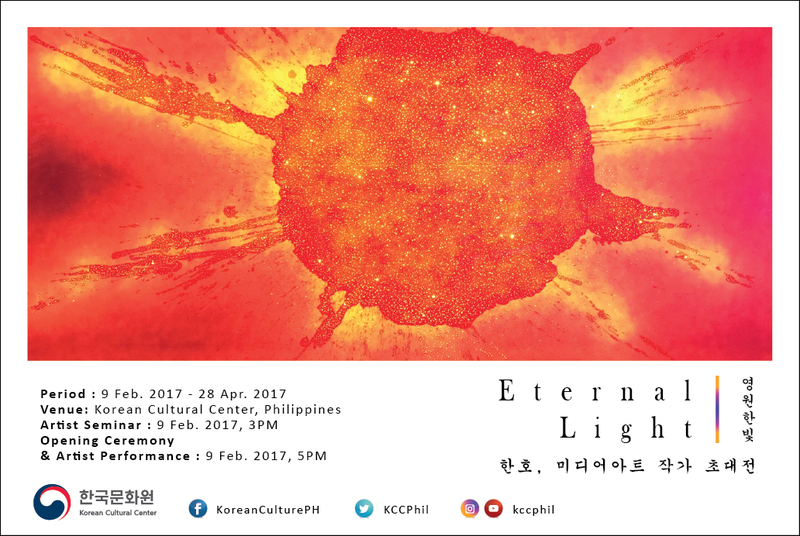 Korean Cultural Center (KCC) in the Philippines will open its first Korean media art exhibition for 2017 ‘Eternal Light’ on February 9, 5PM at KCC Exhibit Hall, Taguig City. 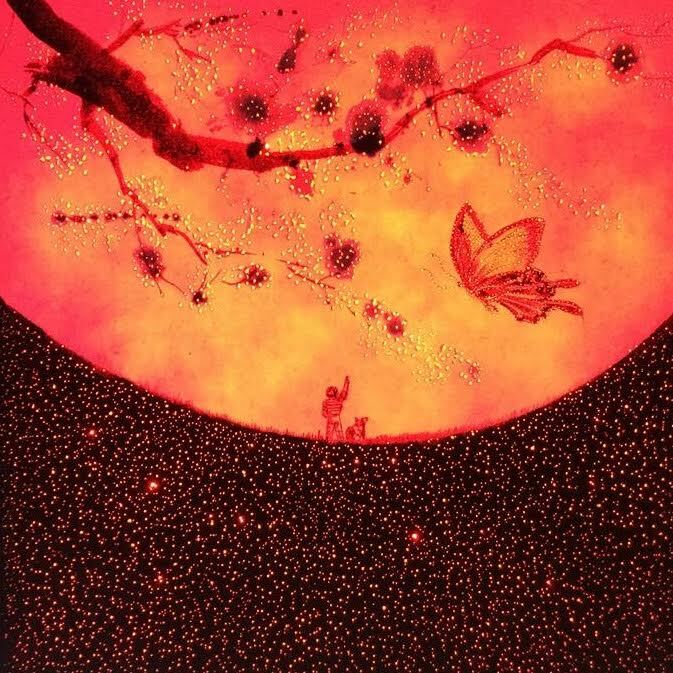 Music scores was beautiful and a masterpiece. Actors portrayal were superb and their singing was excellent. Stage and lightning was very creative. The plot was fast pace and never a dull moments from Sisa to Maria Clara. Where the Phantom of the Opera meets Les Miserables. Never ending love story by Dr. Jose Rizal’s novel with modern touch of operatic music scores that melts your heart. A big thank you Oliver Oliveros of Broadway World for this wonderful experienced and once in a lifetime moments. Press Conference of the New Miss Universe at Media Center. Miss France, Iris Mittanaere. Blogtalk with MJ Racadio was able to asked the second question for the New Miss Universe. Manila, Philippines – January 30, 2017 – In front of a global audience, Iris Mittenaere was crowned the new Miss Universe at Mall of Asia Arena in Manila, Philippines. The three-hour special programming event aired live on FOX in the United States.